Curious about the state of the market in your favorite communities? Click each city below for a real-time market profile for Manhattan Beach real estate. From median list prices, to average price per sq. ft., to average days on the market (DOM), every piece of information that you need to make a well-informed investment are here! Get Reports Delivered To Your Inbox! Curious about the state of the market in your favorite communities? 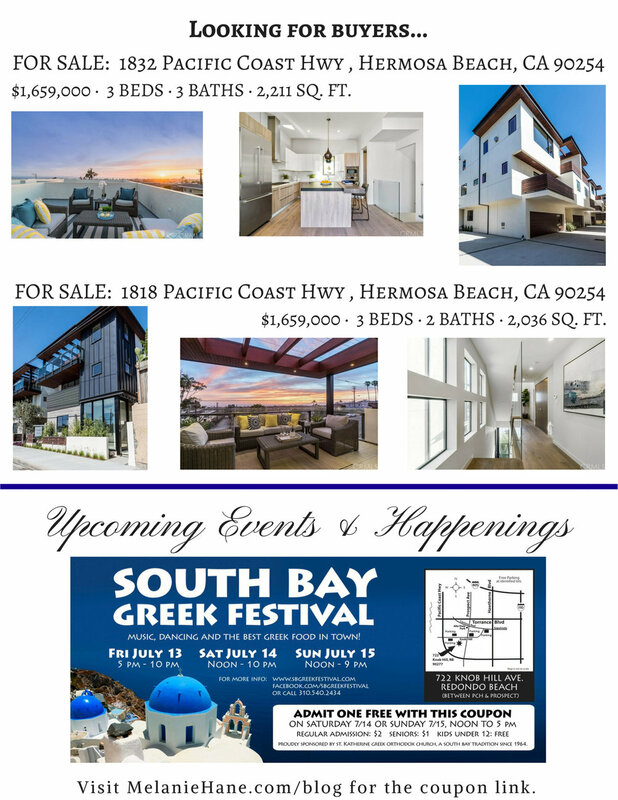 Click each city below for a real-time market profile for each of the below cities... Manhattan Beach, Torrance, Redondo Beach, Newport Beach, and Hermosa Beach real estate. From median list prices, to average price per sq. ft., to average days on the market (DOM), every piece of information that you need to make a well-informed investment are here! 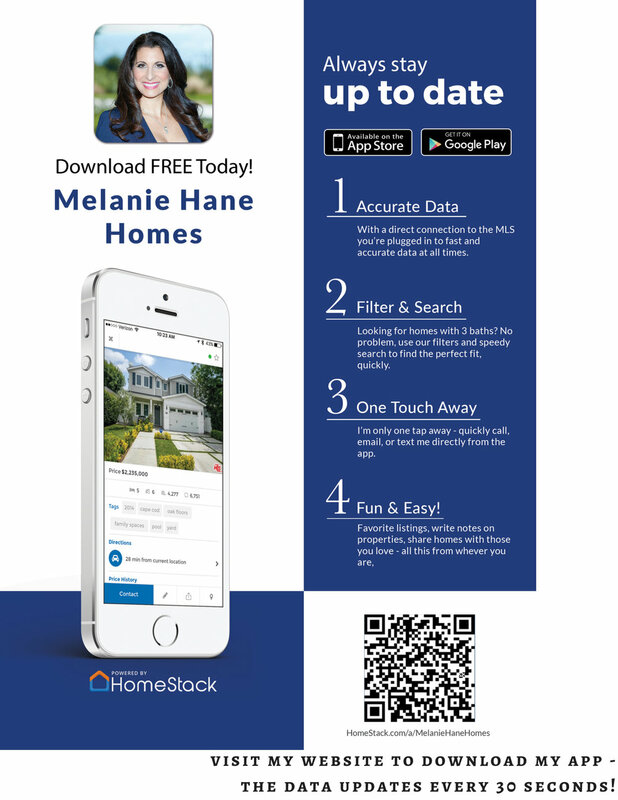 download my app - data updates every 30 seconds! Sign up with your email address to receive news, updates, and my newsletter by email. Whether it's Bitcoin or another cryptocurrency such as Litecoin, Ethereum, Ripple, Zcash, Monero, or others, this is a new field for many - and while the opportunities to do well are ample, it can be a confusing place for those new to this kind of technology. I am always here to break new technology down to my clients, to ensure that you're armed with the necessary facts to make knowledgeable and well-informed decisions when it comes to investing with cryptocurrency. 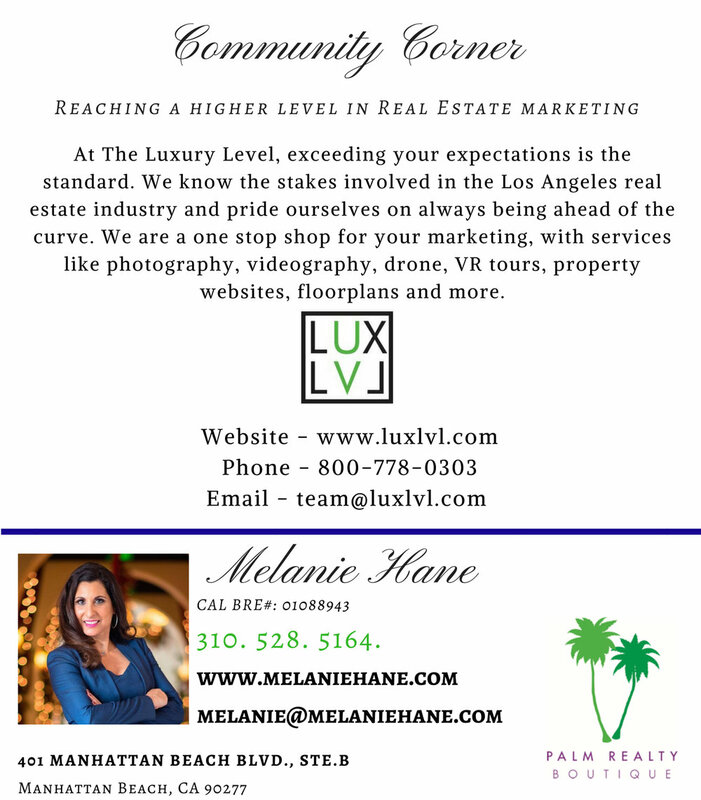 First and foremost, I want my clients to know all of their options in terms of their real estate transactions, and I want them to always feel incredibly confident in the choices they make regarding their investments. 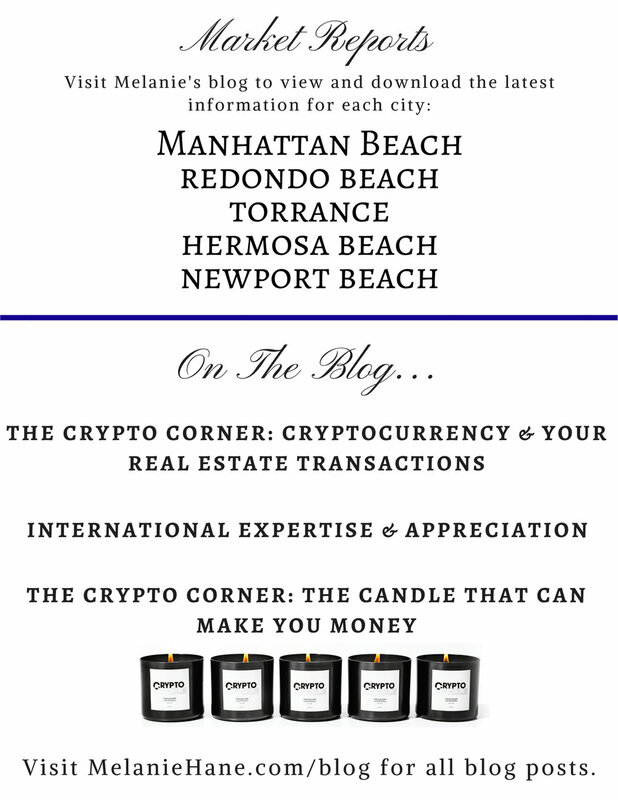 What are the benefits of using cryptocurrency for my real estate transaction? Cryptocurrency funnels through blockchain. The advantage of using it in real estate is that you don't want to have all your coins in one basket. You can make a lot of money investing in cryptocurrency and then purchase something tangible (such as real estate). When purchasing a home with cryptocurrency, it is similar to a cash transaction. You still have to show proof of funds, pay taxes, and record title the traditional way of purchasing homes. We have an escrow company set up with Bitpay, which will convert your cryptocurrency into cash. There is an extra fee you have to pay using Bitpay to convert the coins. Also, because you have to record title with the county recorder, it is not an anonymous transaction type. There is always a risk that the cryptocurrency market will go down while you are in the transaction. Should that happen, you need to have enough cryptocurrency or cash to make up the difference. That is shown in the proof of funds. What is the difference between cryptocurrency and bitcoin? Cryptocurrency relates to all crypto coins. Bitcoin is just one coin out of thousands, but is the most well known and the most popular coin at this time. 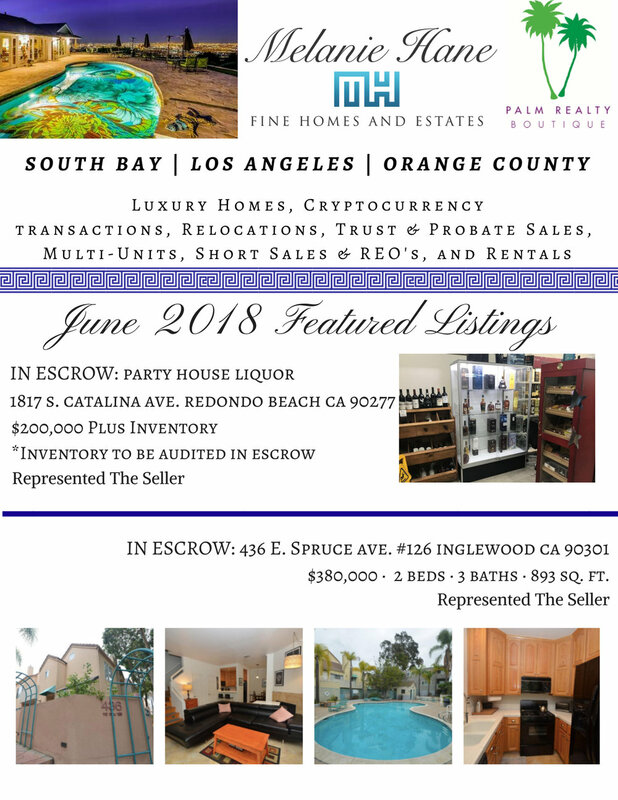 What is the first thing I need to do if I want to buy property with cryptocurrency? You need to show Proof of Funds, like with any Real Estate Transaction. Something that I find to be of interest to many and one reason why many are motivated to engage with crypto and are utilizing this in their real estate transactions is that cryptocurrency is not governed by any governments as of yet. Once this changes, and the government becomes involved, they will start tracking it and taxing it. For those not wanting the government to know what they have, and not wanting to pay tax on it... cryptocurrency is a golden opportunity area.